While very useful for preachers, this book is also aimed at equipping small group study leaders, youth workers and other Bible teachers. 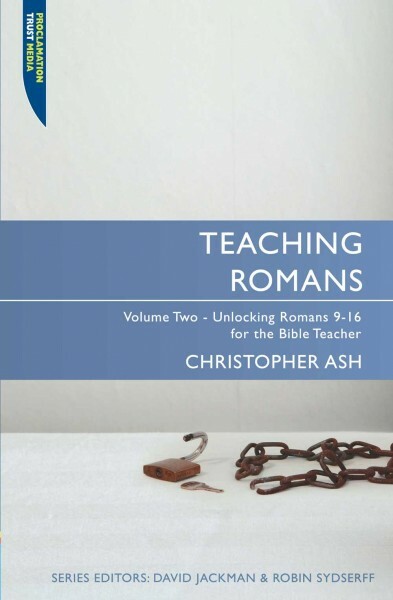 Christopher Ash is Writer–in–Residence at Tyndale House and Ministry Trainer at St. Andrew the Great church in Cambridge. From 2004 to 2015 he was Director of the Proclamation Trust Cornhill Training Course. He splits his time between preaching, speaking and writing, and has written several books, including Bible Delight: Psalm 119 for the Bible teacher and Bible hearer and Teaching Psalms Vol. 1.